Hi avrfreaks.. 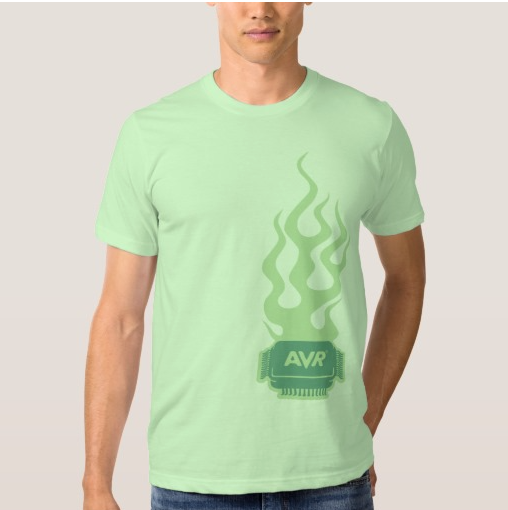 I was digging through my old disks from the good old Atmel days and stumbled upon the designs I did for AVR Wear back in 2006/7. 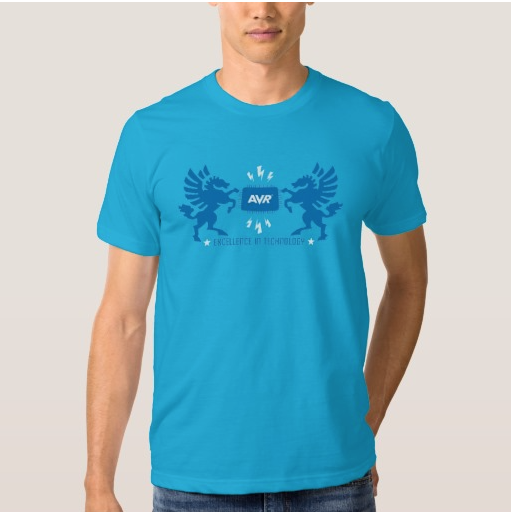 I remember we had great success with these t-shirts and we shipped them all over the world - I even see a few Atmel Engineers wearing them still :) (slightly washed out). So in the light of the latest take-over I figured it would be fun to bring them back to life and make them available again. I also have a bunch of designs that never made it into the first 2 batches of shirts that will be posted. I figured it would be fun to bring them back to life and make them available again. Do you work for Atmel or do you have their permission to do so? Worked for Atmel for 10 years - developed the first versions of avrfreaks. I've discussed it with my X-colleagues at Atmel marketing in San Jose, but they didn't really care. But if Atmel ask me to shut it down I'll of course do that.. no problem at all.. Worked for Atmel for 10 years - developed the first versions of avrfreaks. Don't let Johan find out. So we have YOU to blame. The green shirt reminds me of my occasional blunders, where I release the magic smoke from within the chip! BTW, it would appear that the photos are photoshopped? Exact same framing, lighting, pose, etc. BTW #2, I could start an IV on that guy with my eyes closed! 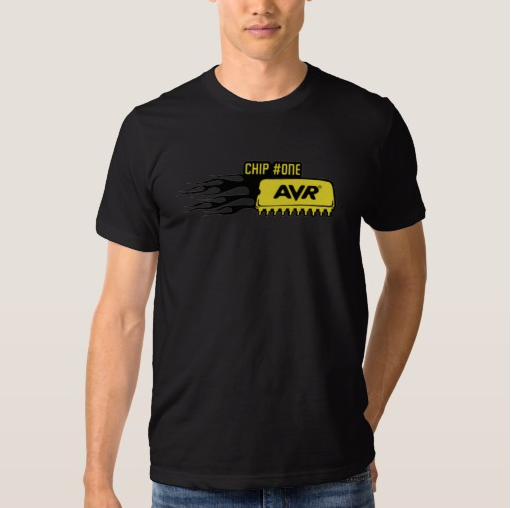 Do you do Microchip T-shirts? Have you considered making them in Henley style?